The new site has been re-designed from scratch from the existing EpiServer platform to the new global Drupal platform. 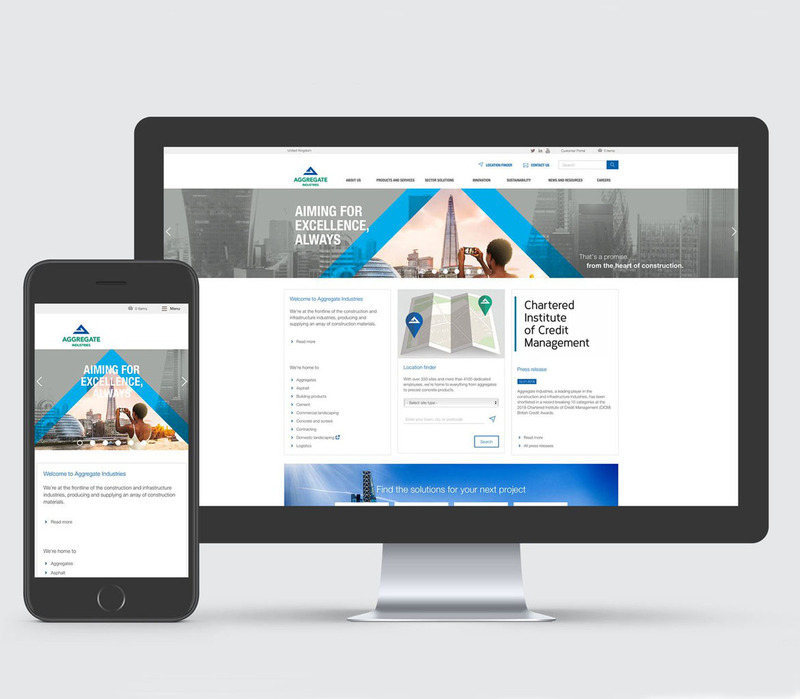 We provided full creative support throughout the entire project, workingalongside the Aggregate Digital marketing team and the web-developers in France. The new site was delivered on time and went live during December 2017 and has been a resounding success from day one!